OVER 125 ATTENDEES AT THIS YEAR’S LONG ISLAND INVENTORS CLUB ANNUAL SHOWCASE. 20 inventors presented their product and ideas to industry experts and future investors. 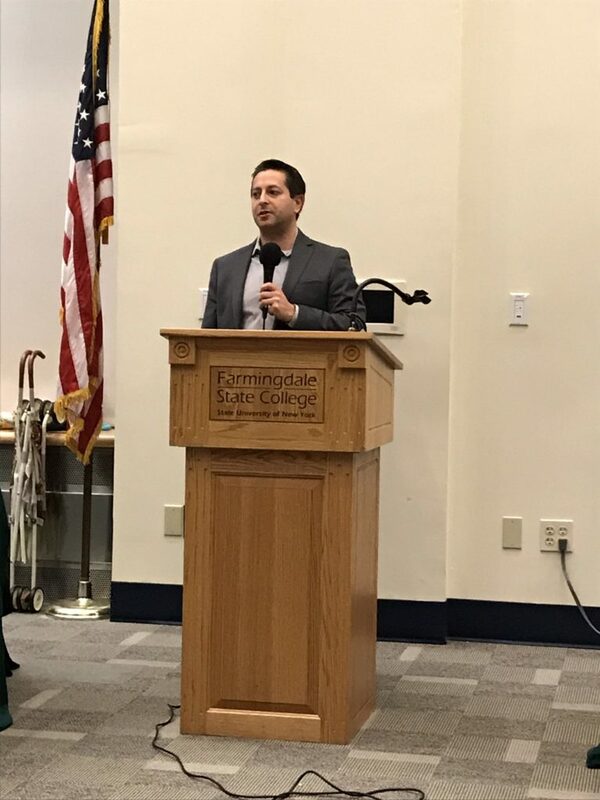 The Long Island Inventors and Entrepreneurs Club hosted its Annual Product Showcase on Wednesday evening at Farmingdale State College inviting inventors to register for the opportunity to pitch their product or prototype. A crowd of over 125 people from surrounding areas gathered to watch twenty inventors present their products and ideas. Each presentation was vetted and analyzed by invention industry expert, Brian Fried, who also founded the club. This showcase invited inventors, entrepreneurs, business owners and like-minded individuals to share thoughts and experiences while being guided with information on how to succeed. The event was moderated by Fried who was also joined by Regional Director of the Small Business Development Center, Erica Chase-Gregory. Two of the inventors selected by Fried were from Yorktown Heights, NY. Marcos Acosta and Michael Gregorio were a hit at the showcase with their new invention the Beardblanket. 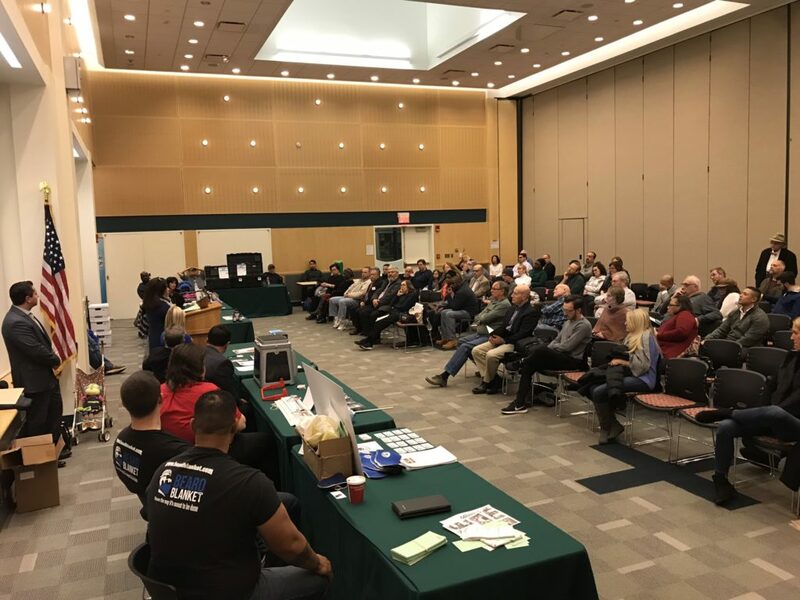 The inventor duo, who are also two veteran New York police officers, said that the feedback received from the event was valuable and allowed them to make great connections with the inventor community. Fried’s expertise comes with over 15 years of experience as a mentor to inventors, including celebrities. He is the author of Inventing Secrets Revealed and You & Your Big Ideas. A thought-leader of the industry, Fried has been featured with products on As Seen On TV, home shopping channels, catalogs and online retailers through licensing and manufacturing. 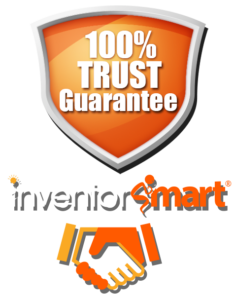 As president of his consultancy Inventor Smart, Fried aids clients through constructive feedback, product development and more help them bring their ideas to market. 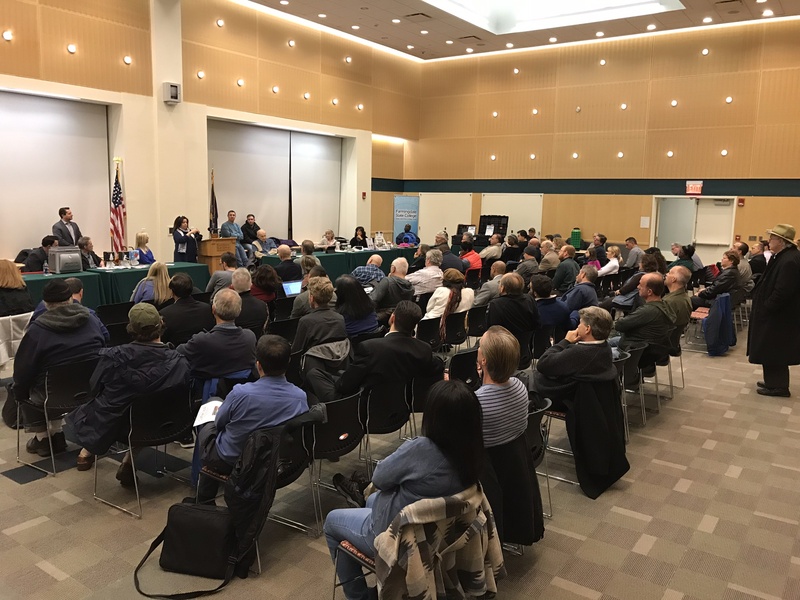 The Founder and President of the Long Island Entrepreneurs Club most recent appearance includes this year’s Invention-Con hosted by the U.S. Patent and Trademark Office. Fried was recently appointed as Executive Director of the United Inventors Association of the United States of America. 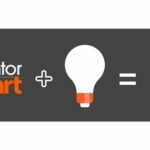 For more information on the Long Island Inventors and Entrepreneurs Club and questions regarding Brian Fried and Inventor Smart, please contact jess@morethanpress.com or visit www.brianfried.com and www.inventorsmart.com.